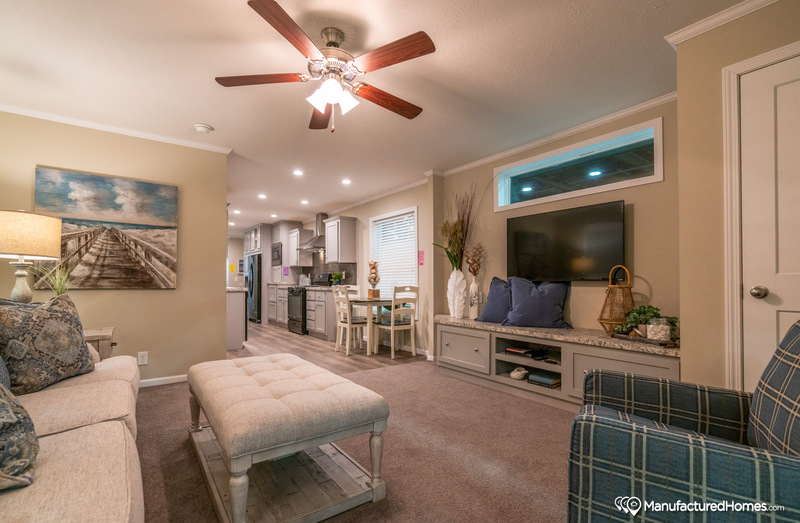 Expansive living room with adjoining study/office in this skillfully designed home with large well equipped open rear kitchen and dining room, king size bedrooms, modern baths and an abundance of closet and storage capacity throughout. 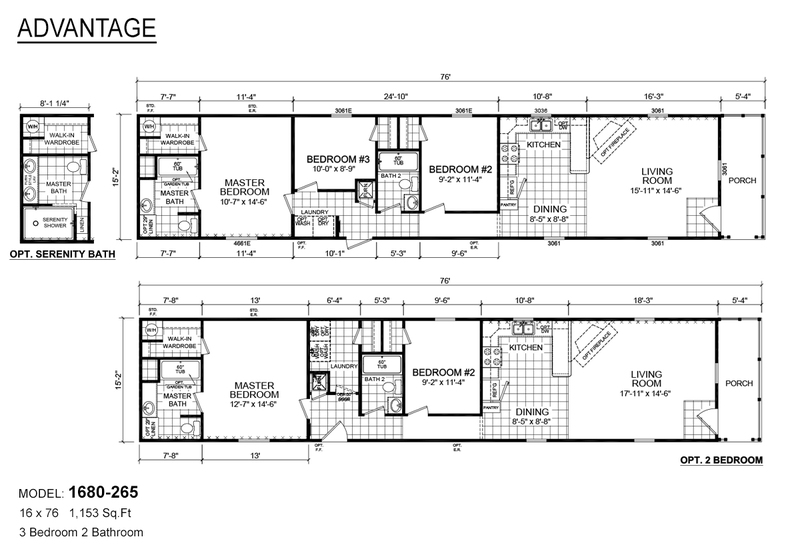 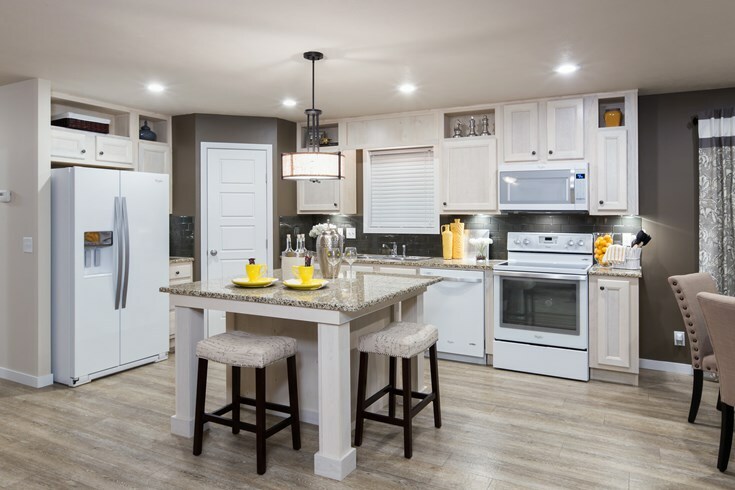 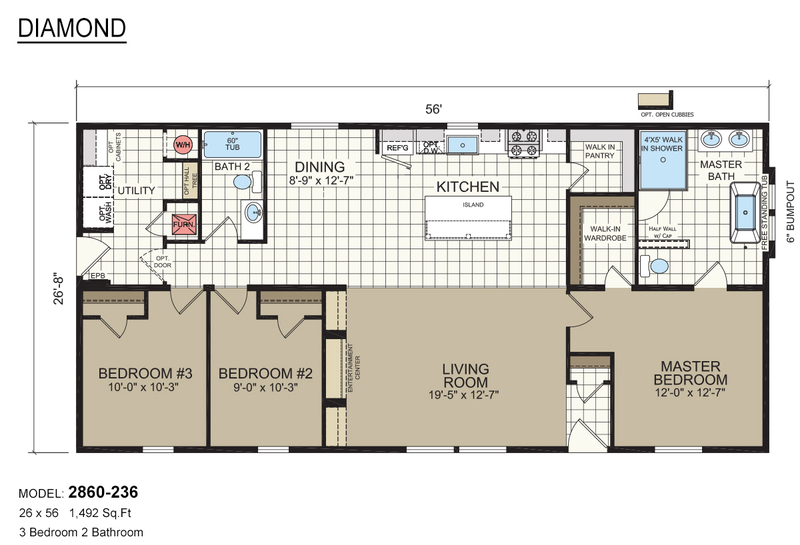 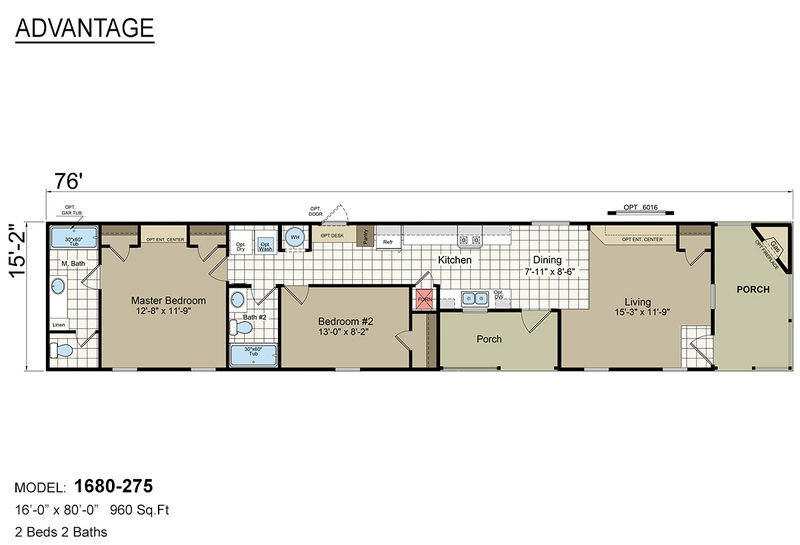 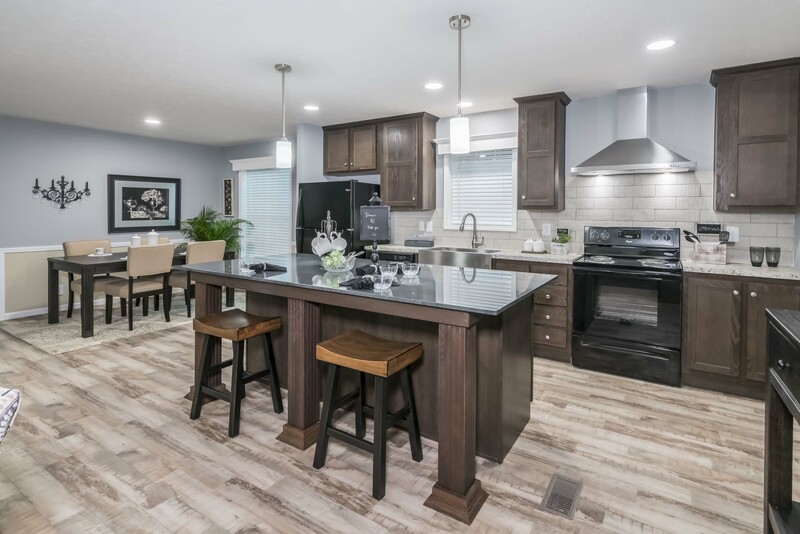 Homeowner preferred family floor plan with large master bedroom and luxury ensuite privately located away from guest bedrooms, expansive living room, gourmet style kitchen with extra large pantry, deluxe appliances, plentiful handsome wood grain cabinets and seemingly endless countertops. 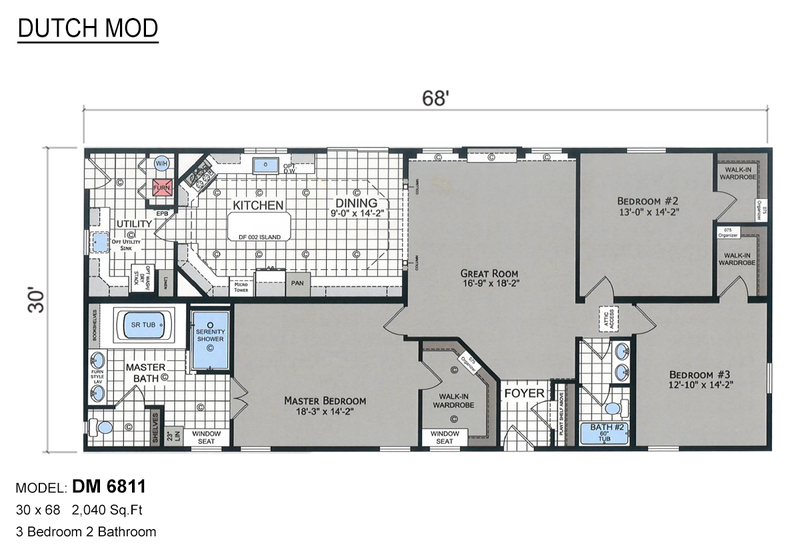 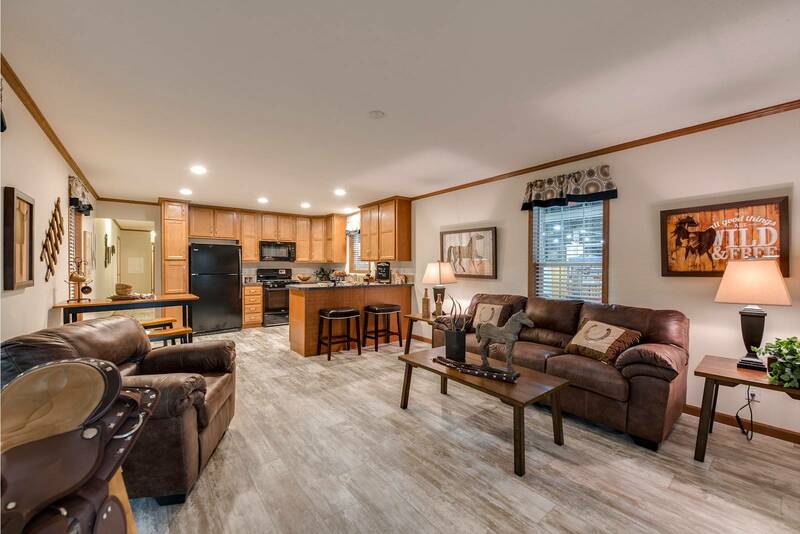 5228-9016 - Numerous alternate and optional customizations available with this flexibly designed three bedroom home featuring an expansive living room open to large well equipped modern kitchen, distinctive covered porch option, separate utility room, big bedrooms and stylish baths. 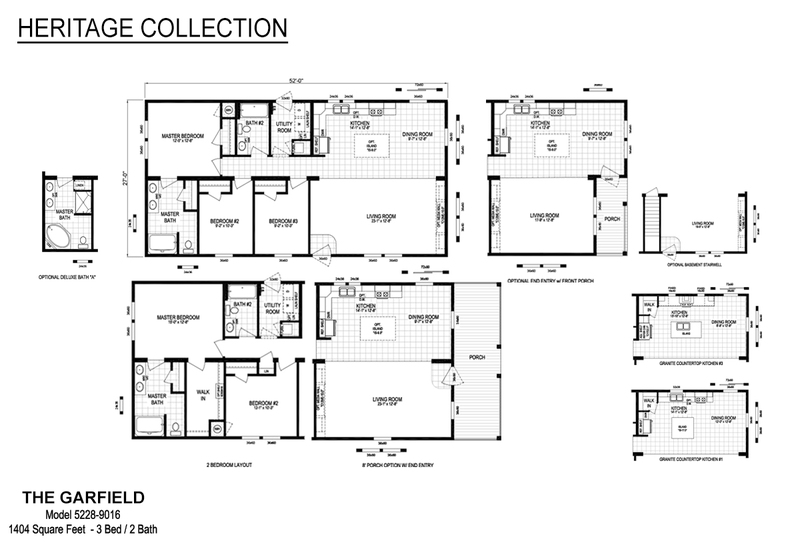 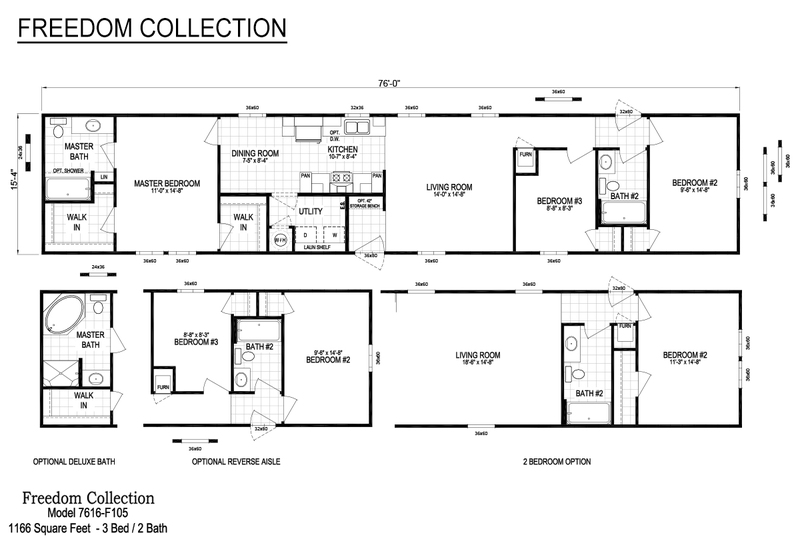 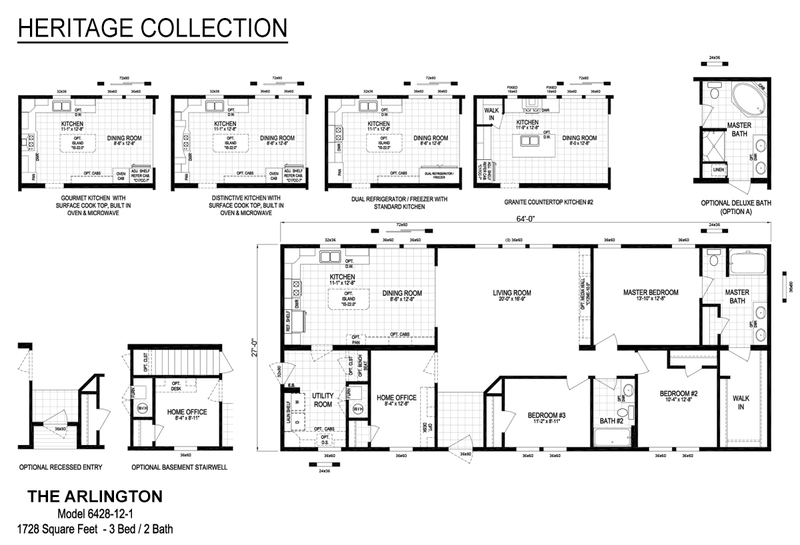 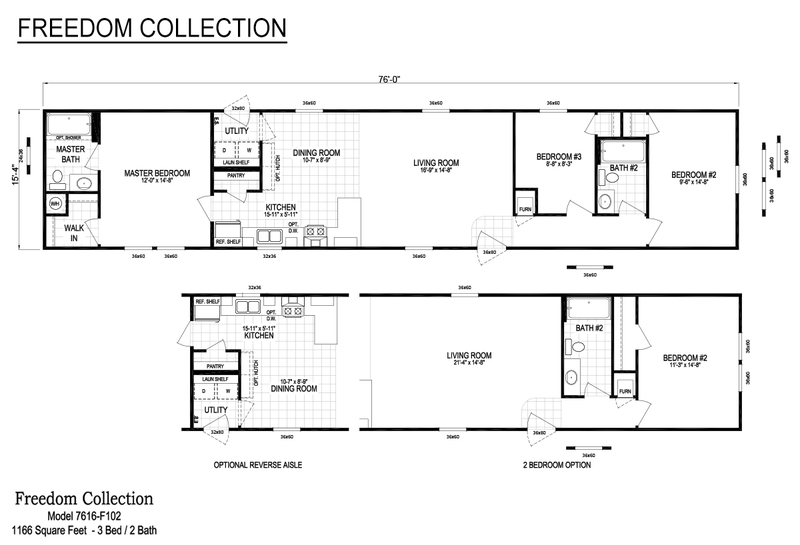 Cleverly designed single section, available as a three bedroom or two bedroom option, features spacious living room with foyer available with storage bench, big bedrooms, convenient modern kitchen, utility room and lots of additional storage capacity throughout. 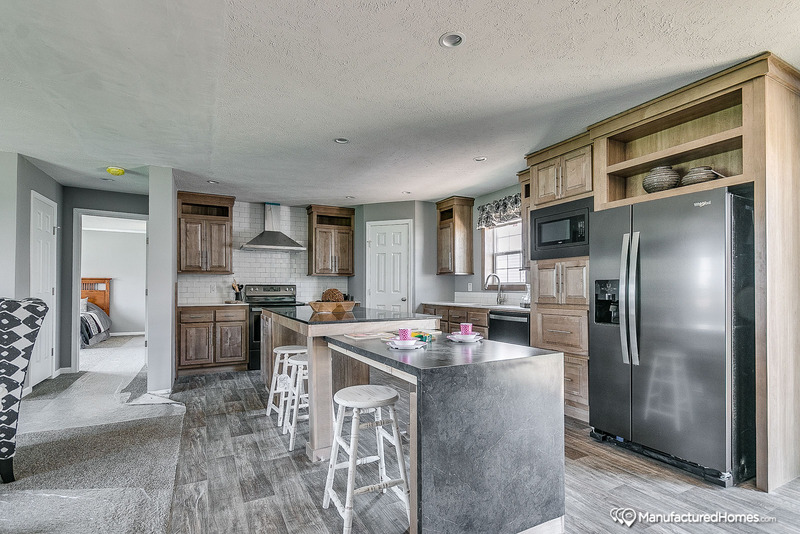 Well built and well designed family single section with spacious living room, great kitchen with snack bar and large pantry, dining room, available with hutch, privately located master bedroom with ensuite bath, large guest bedrooms and fully equipped guest bath. 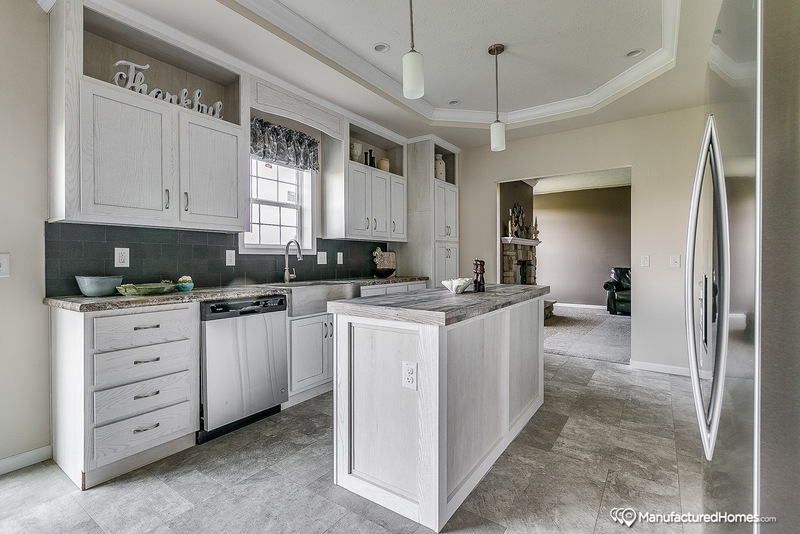 This gorgeous, custom home is brought to you exclusively by Davis Homes! 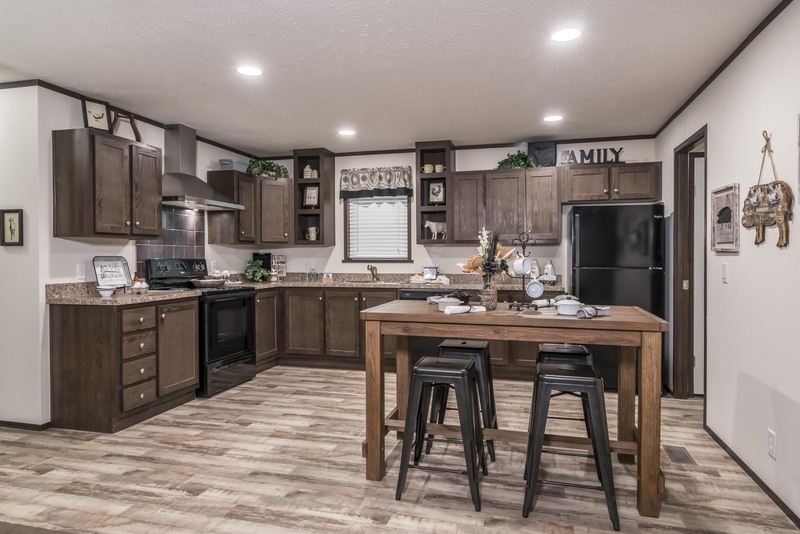 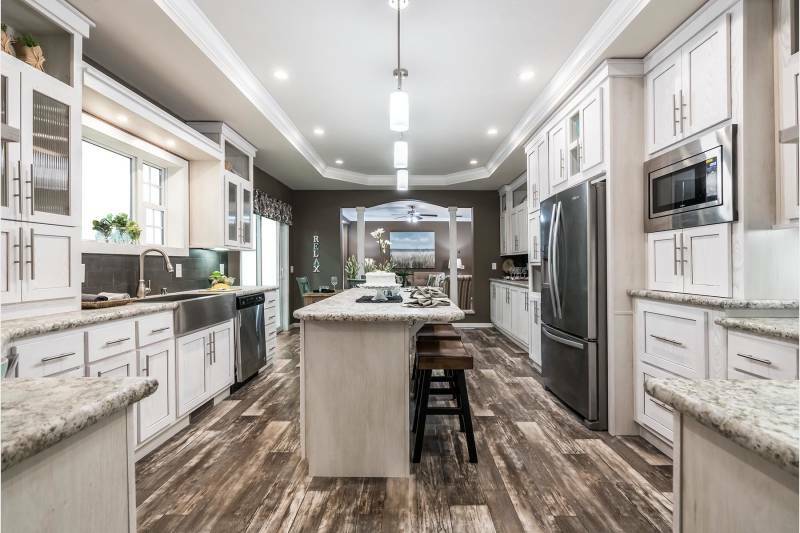 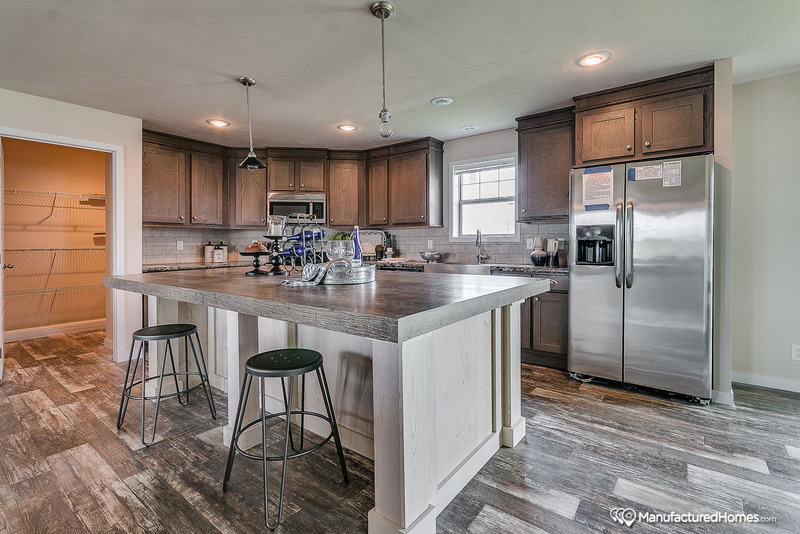 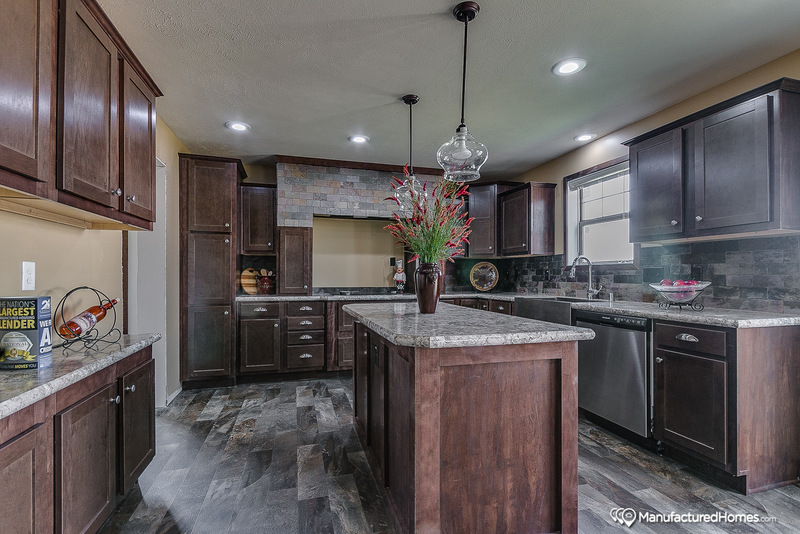 Boasting 1,736 square feet of living space, this home features a large custom kitchen equipped with stainless steel appliances, farmhouse sink, and center island. 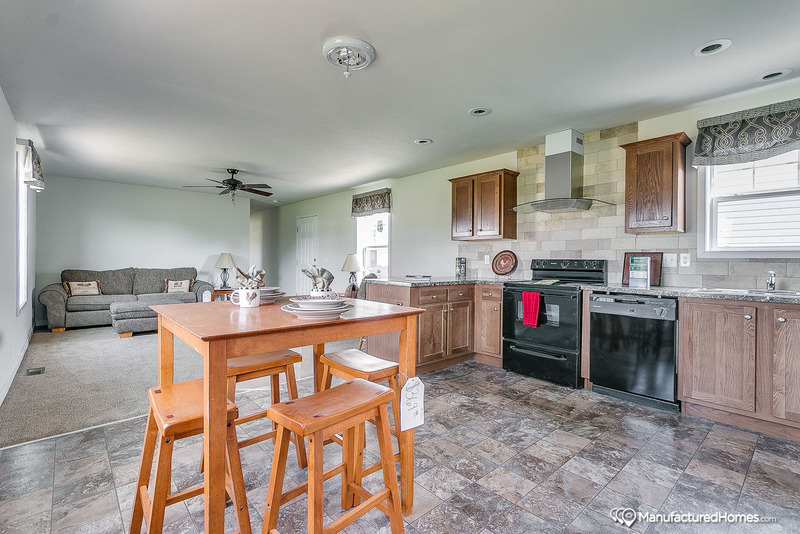 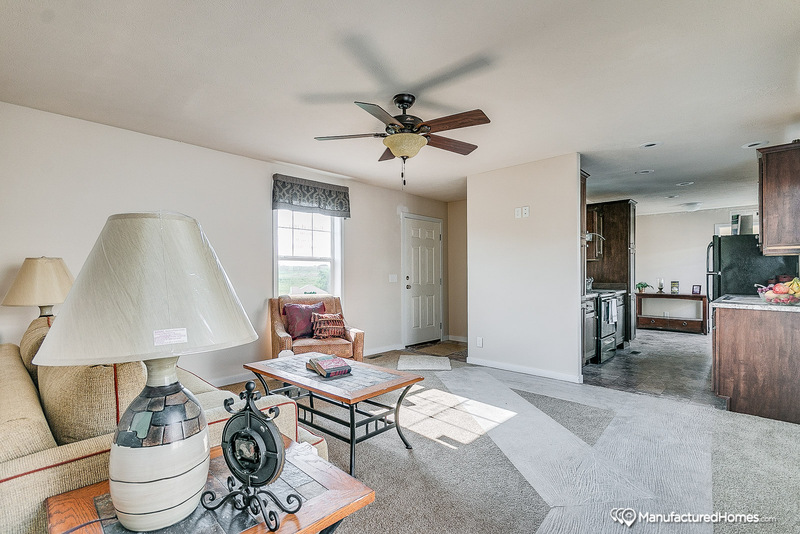 Spacious great room to host friends and family, featuring a stone fireplace. 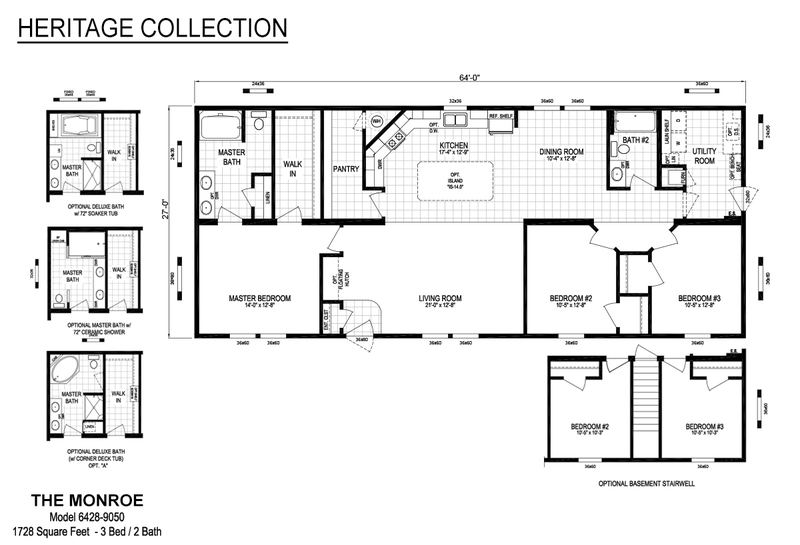 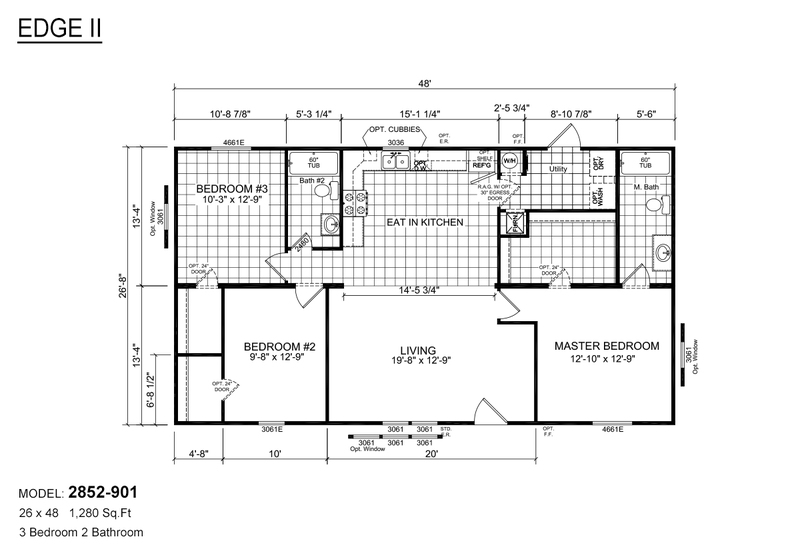 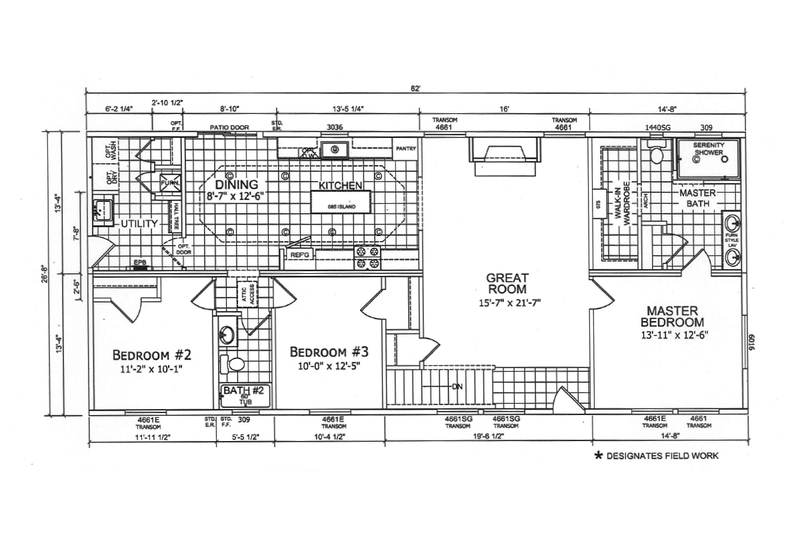 Retreat in the luxurious master bedroom, with attached master bath- serenity shower and walk-in wardrobe offering you more storage space.